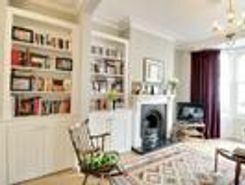 Located within this popular conservation area is this fine example of a bay-fronted Victorian house which has been sympathetically refurbished to a fantastic standard. 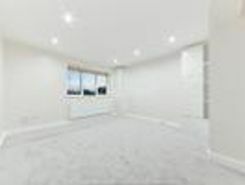 The property is within close proximity to Mile End Underground station as well as . 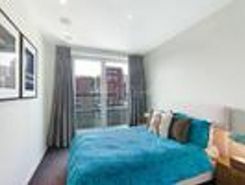 Fantastic River And Canary Wharf Views - Guide Price From 700,000 To 725,000 Free Trade Wharf is a 1980s brick built, riverside development which is adjacent to the listed, late 18th Century, former warehouse buildings and King Edward VII Memorial Park. 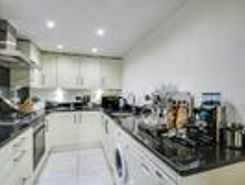 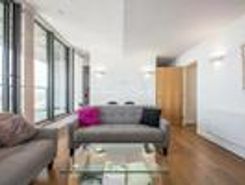 Guide Price: ?Newly refurbished modern studio apartment in the heart of Poplar, easy commute to Limehouse Cut, Canary Wharf and The City with great transport links to get you in and around London. 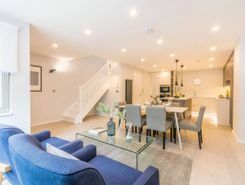 This exclusive development, Dockside Terrace, features seven beautifully presented three bedroom townhouses which have been well designed over four floors.